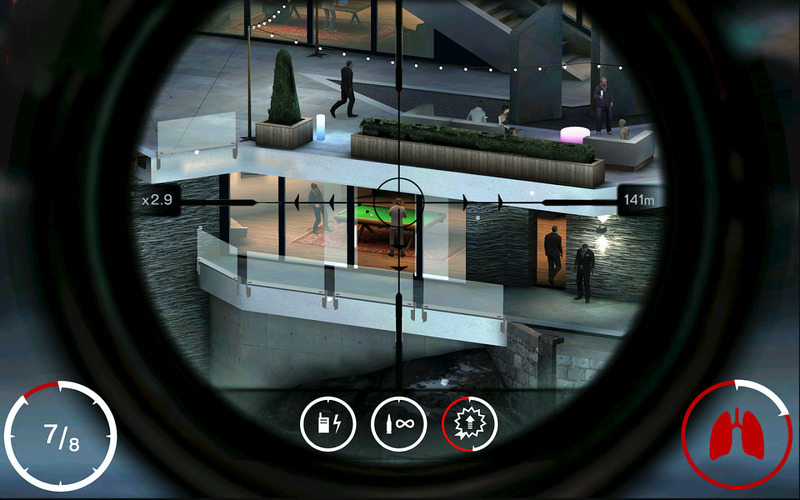 We've seen a ton of Android games launch in June, but even so there are some clear standouts. 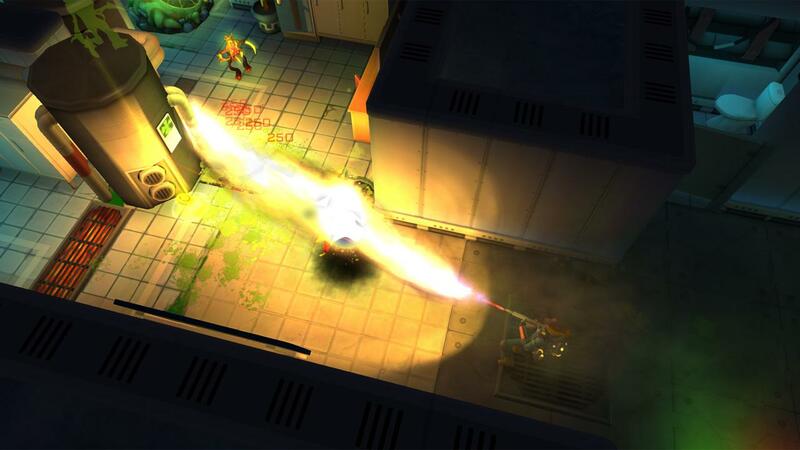 There are true premium games for fans of top-down shooters, space flight games, tactical RPGs, and crafting... and that's without even dipping into the Honorable Mentions section. On a technical level we've got everything from 60fps 3D masterpieces to a game that looks like it was made in Microsoft Paint. Check out the best offerings from an extremely generous month on the Play Store below. 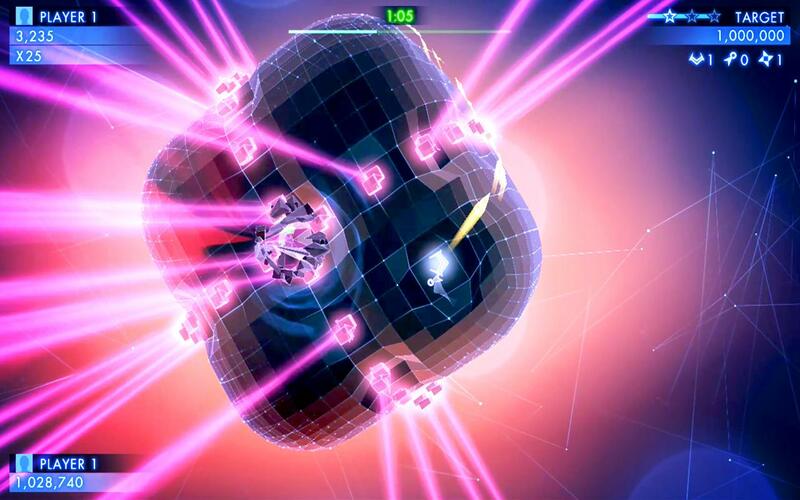 Geometry Wars has become the go-to specimen for twin-stick shooters, and with good reason - the original is a minor classic that helped legitimize small downloadable games on consoles. 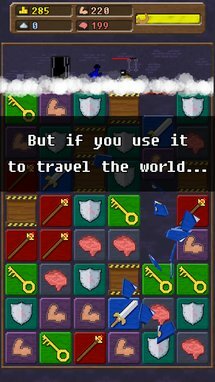 The latest version is now on Android as a premium $5 title with no in-app purchases, and if you're a fan of the format, you owe it to yourself to check it out. 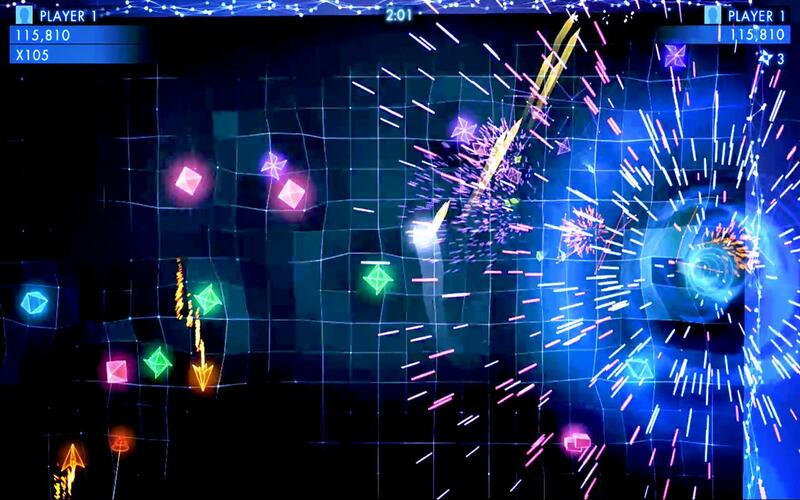 Mind-bending new stages, crazy lighting effects, and ten different game modes make this the top-down shooter to beat. 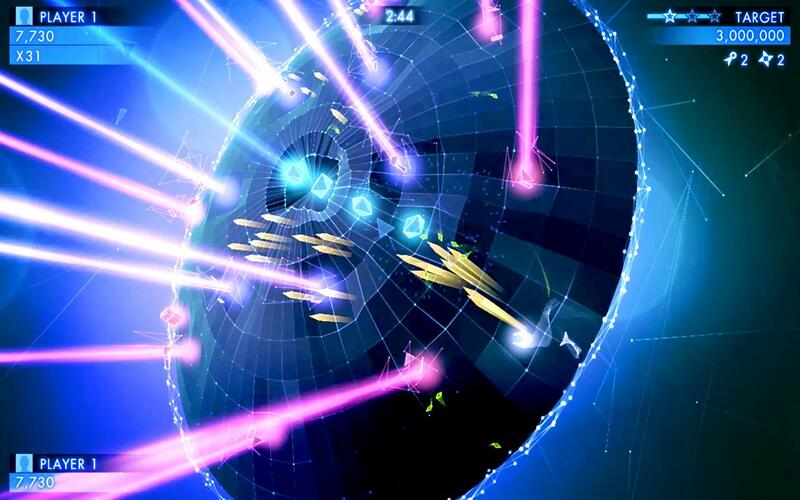 Enjoy the next chapter in the award-winning Geometry Wars franchise and enjoy stunning, console-quality graphics as you battle through waves of enemies in this frenetic arcade shooter. Alpha Squadron 2 is inspired by the old Star Wars: Rogue Squadron space fighter games, and the developers don't really care who knows. 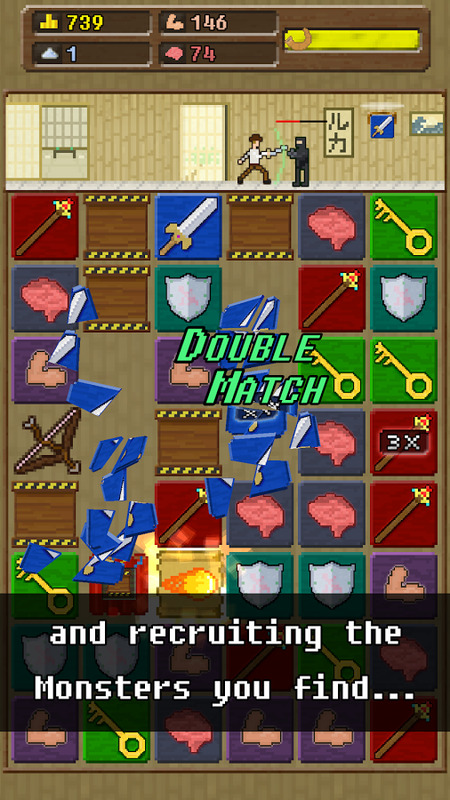 It's also a textbook example of how to make a quality, feature-filled Android game. 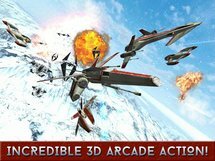 It features touchscreen and controller support, Android TV availability, and it's a free download with a single in-app purchase to unlock the full game. Take notice, game developers: this is how you hit all the right notes. 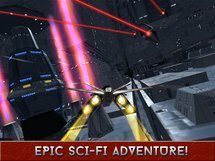 In Edge Of Oblivion: Alpha Squadron 2, you get the chance to jump into the cockpit of a powerful starfighter and join the galaxy's most daring pilots as they face off against the evil Hadian Empire. 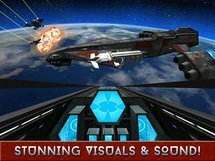 You'll engage in perilous battles against hordes of enemy fighters, lumbering mechs, gigantic tanks and huge capital ships. Aerial conflict takes place in a variety of beautifully rendered environments including snow, deserts, highlands, oceans, volcanic lava fields, alien cities, amazing deep space locations and even the interior of a massive space station. 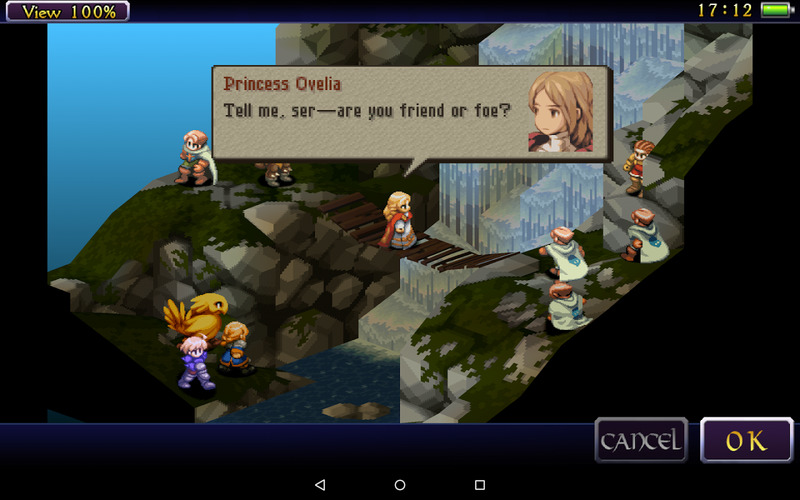 Final Fantasy Tactics is a sort of spin-off game (that eventually became its own series) to Squaresoft's flagship RPGs. 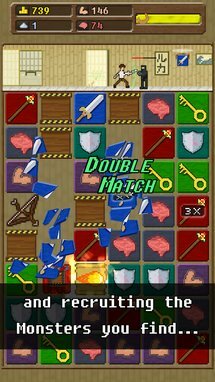 The story occurs in its own universe, but the main draw is the tactical combat, which uses large parties, strategic positioning, and an extensive job system. This is a port of the PSP remake, but unfortunately it suffers from the usual Square-Enix maladies: high price, low features (no cloud saves, Android TV, or controller support), and even an incorrect aspect ratio. 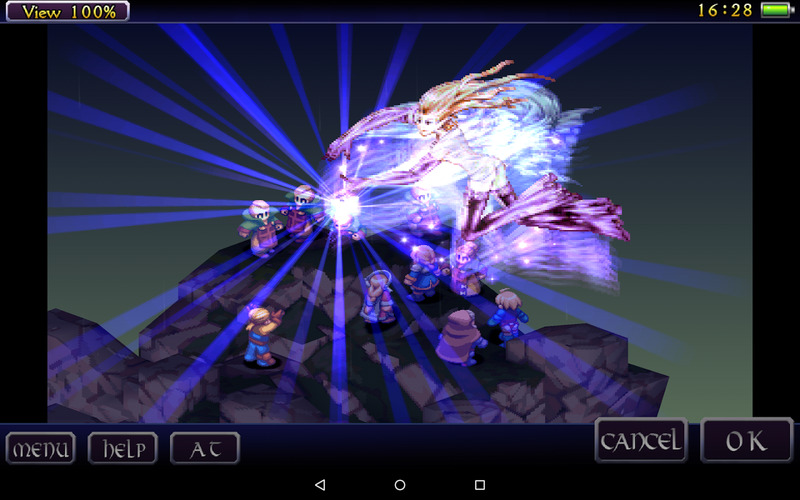 Final Fantasy Tactics: The War of the Lions has arrived for GooglePlay. 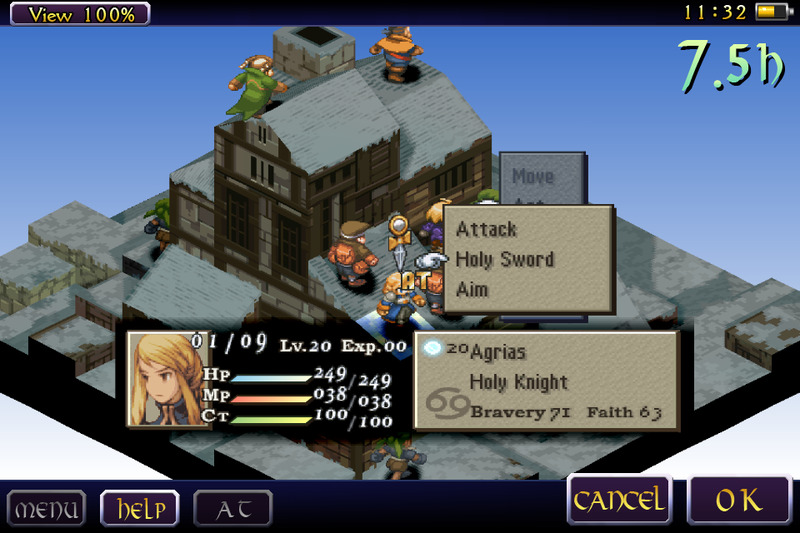 Released as the Final Fantasy series' first tactical RPG in 1997, Final Fantasy Tactics on Playstation went on to sell over 2.4 million copies worldwide. 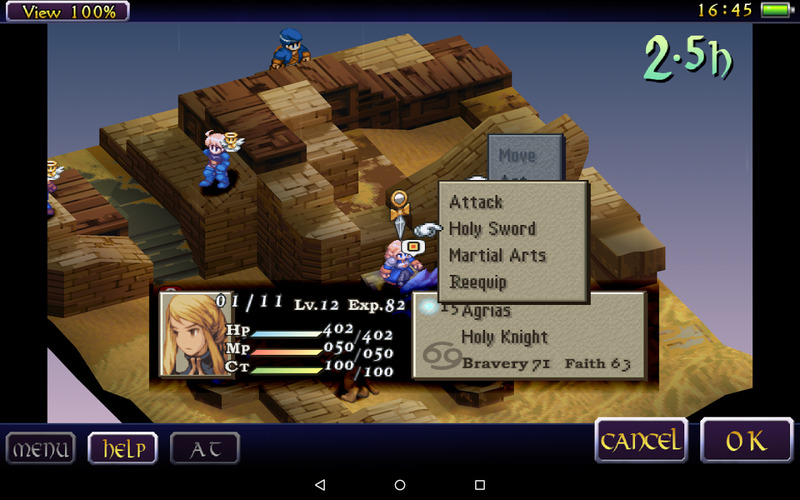 The game grew in popularity upon its re-release in 2007 as Final Fantasy Tactics: The War of the Lions for the PSP with added features such as new movies, scenarios and Jobs. 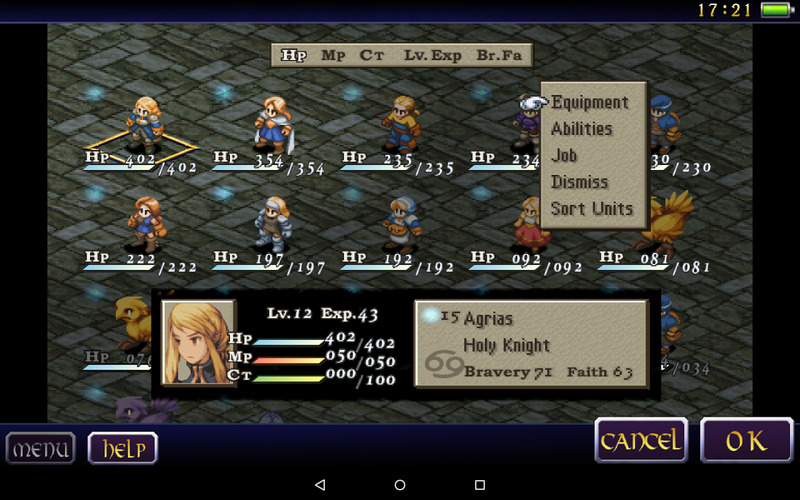 You can enjoy the game whose story gave life to the world of Ivalice, and whose high strategy battles bring tactical games to a whole new level. 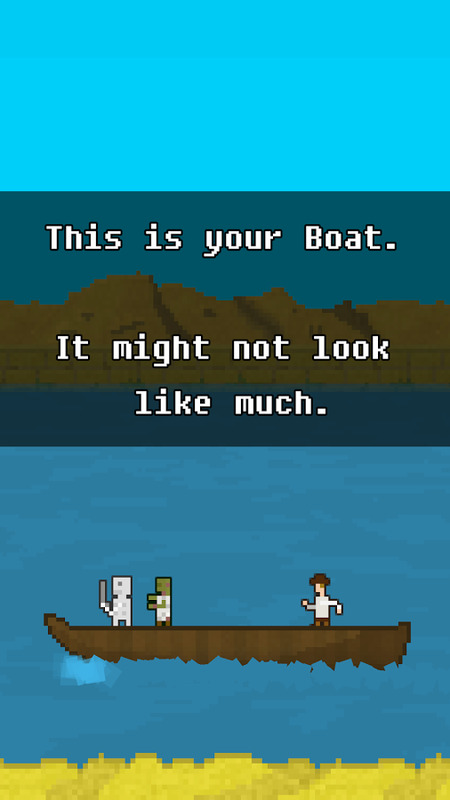 You Must Build A Boat is the pseudo-sequel to 10000000. 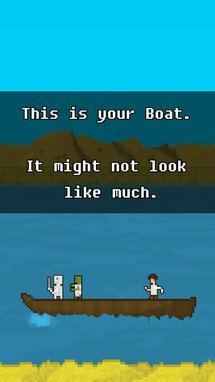 Basically you play a simple match-3 puzzle game with a bit of Pitfall animation running at the top of the screen, then use your winnings to build, you guessed it, a boat, like an 8-bit Noah. You can also recruit crew members and catch critters Pokemon-style. 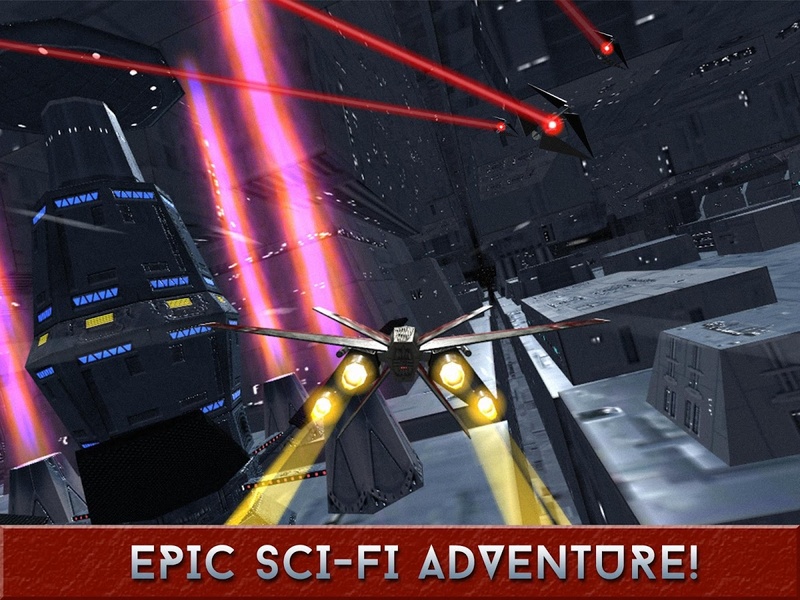 The game is a reasonable $3 with no in-app purchases. 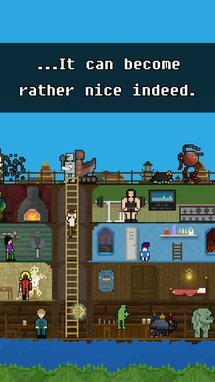 Travel the world in your boat, from the top of the Mage Tower to the bottom of Hell. Recruit a crew to live on your boat and offer their services. Match as fast as you can to keep on running. 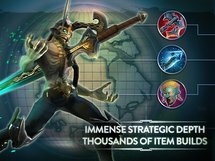 Turn Monsters to your cause to get bonuses and have them aid your in battle. Use magic to aid your quests, and don’t forget to visit your onboard Arcanery to upgrade them. 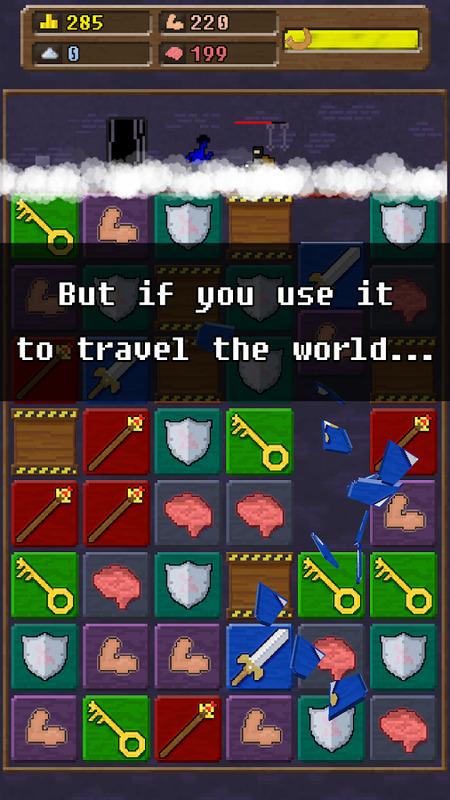 With procedural dungeons and random Dungeon Modifiers, It’s never the same experience twice. Agent 47 is usually more of a sneak-up-and-garrote-you kind of hitman, but in this game he's giving his victims a little space. 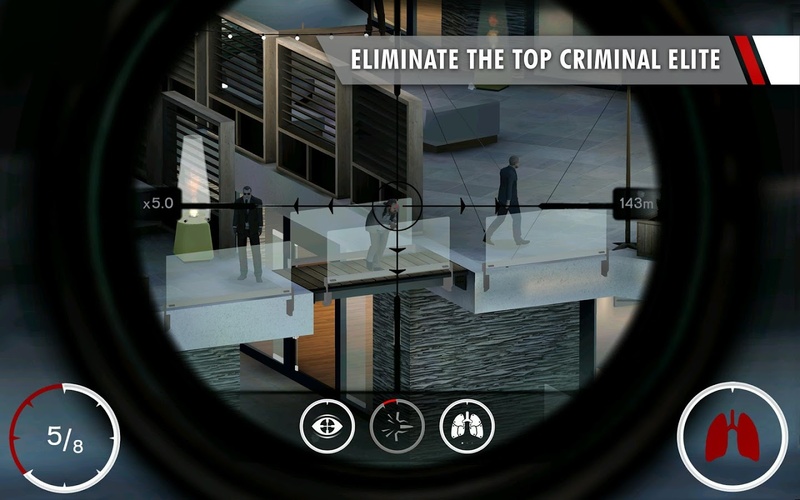 Take out your targets in Silent Scope fashion while using the Hitman series' trademarked creativity to engineer unlikely kills from the environment. Unfortunately the game is both paid ($5) and includes IAP for upgraded rifles, but that's hardly surprising for a new Square-Enix title. 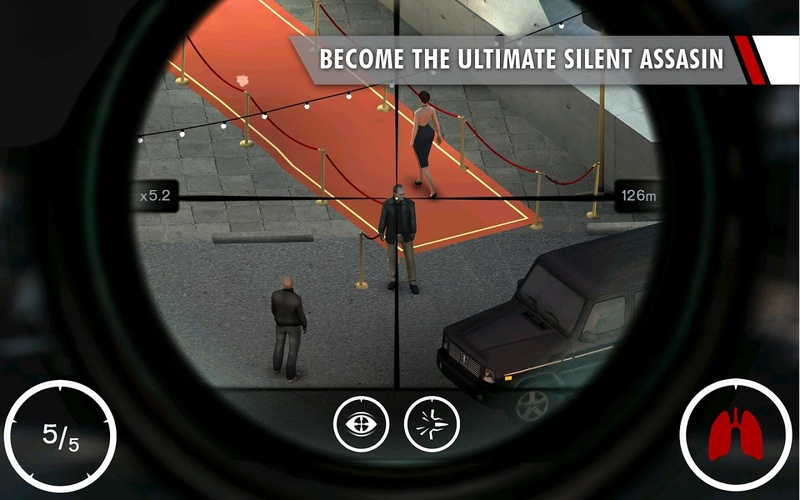 Take on the role of Agent 47 in Hitman: Sniper - a fixed position shooting game set in beautiful Montenegro. Scope in on your marks using skill, subtlety, subterfuge and the environment to complete your contracts. 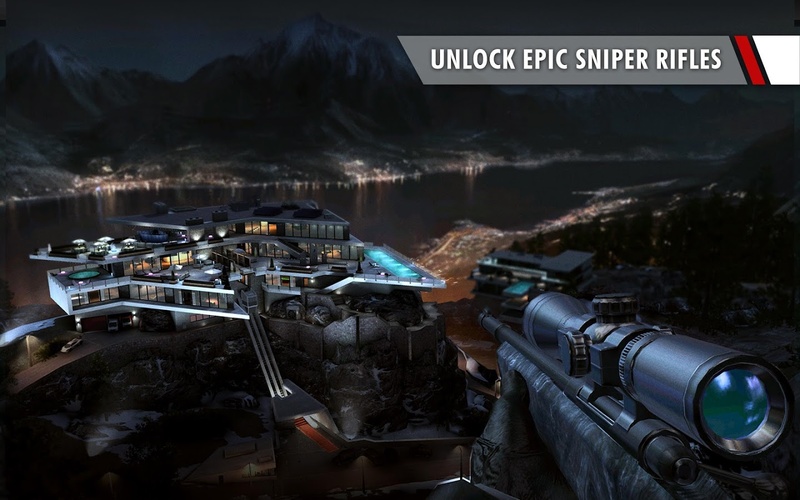 Eliminate targets, collect weapon parts and complete blueprints to unlock the most powerful rifles. 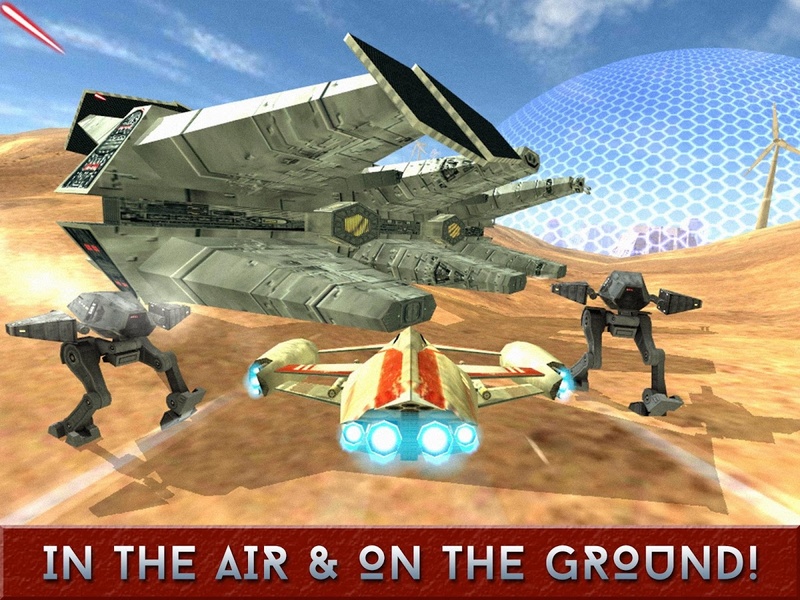 • Complete over 150 missions. Eliminate the top criminal elite. 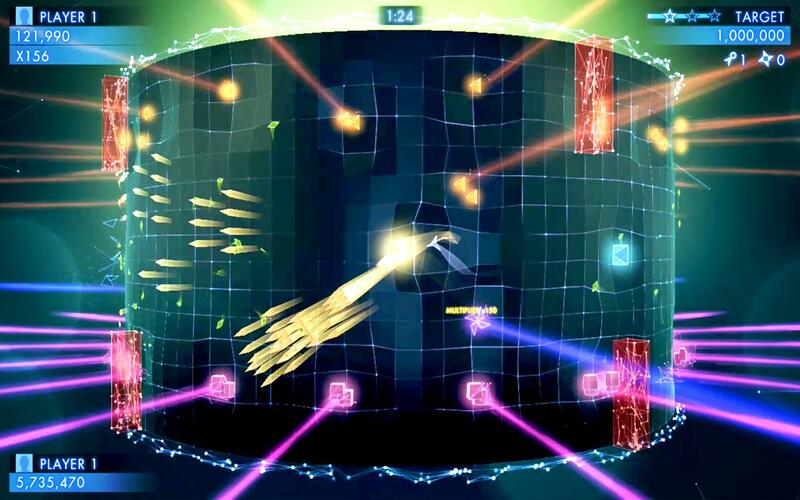 • Compete against your friends & dominate the leaderboards. MOBA games are tricky on mobile, but this iOS hit works hard to make the format fit on a touchscreen. If it weren't for the slightly slower pace and 3-on-3 battles, you might think you're playing League of Legends. 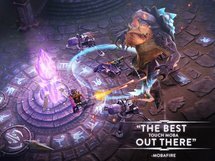 The graphics and varied characters are fantastic, and leveling up through the 20-minute matches will feel familiar to genre veterans. 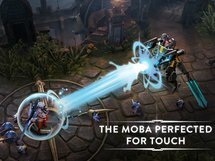 Vainglory is free to play with up to $100 in in-app purchases... but considering the PC inspiration, that's not really surprising. Dive into a complete MOBA by veteran developers from top AAA studios. Immerse yourself in a stunning world with ultra-high fidelity graphics. Play with precision controls that amplify your skill. 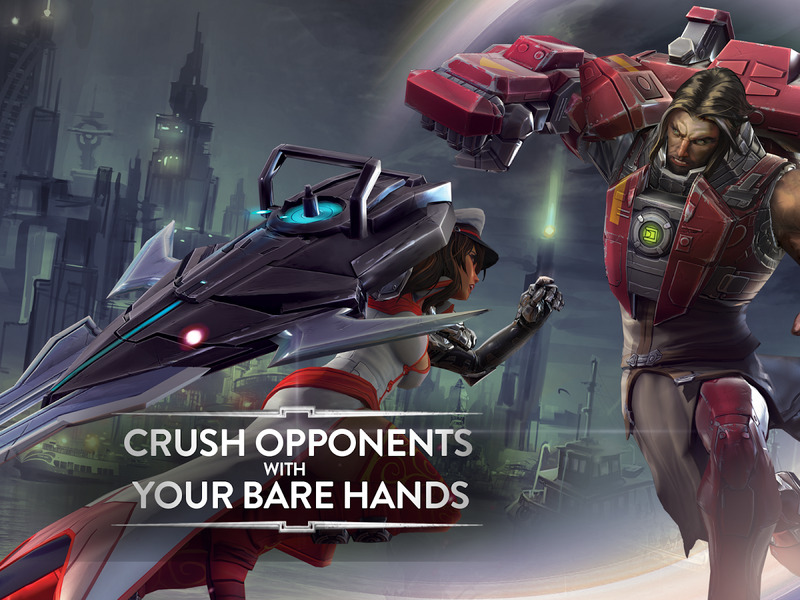 Blaze through fast-paced, 20-minute matches. 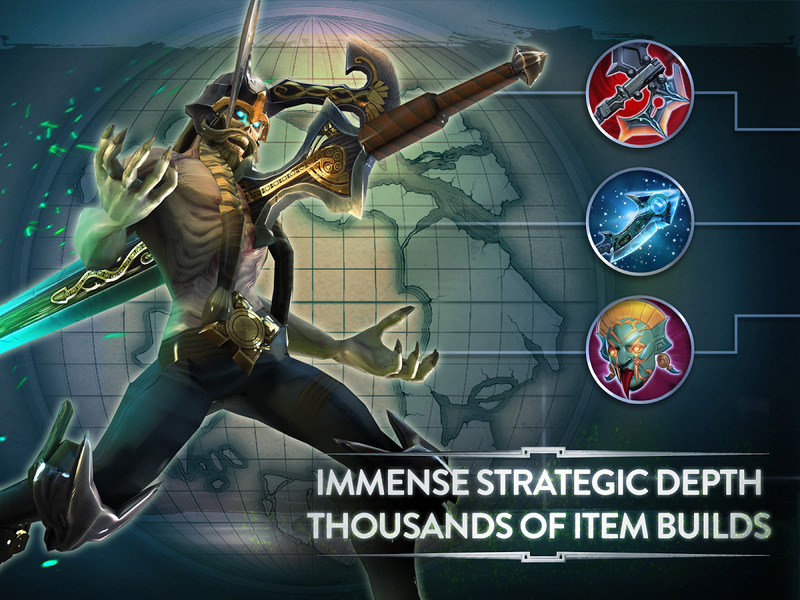 Explore immense variety and flexibility in item builds for each hero. True laning, ganking/objective-taking and teamfighting phases. 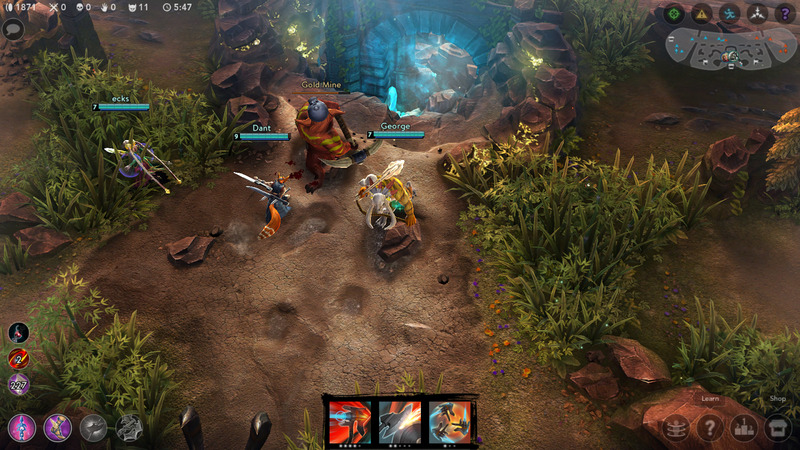 Party up with friends or follow matches in spectator mode. Collect cards and trade them in for three tiers of hero skins. 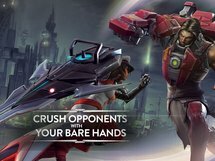 New heroes and features coming regularly. 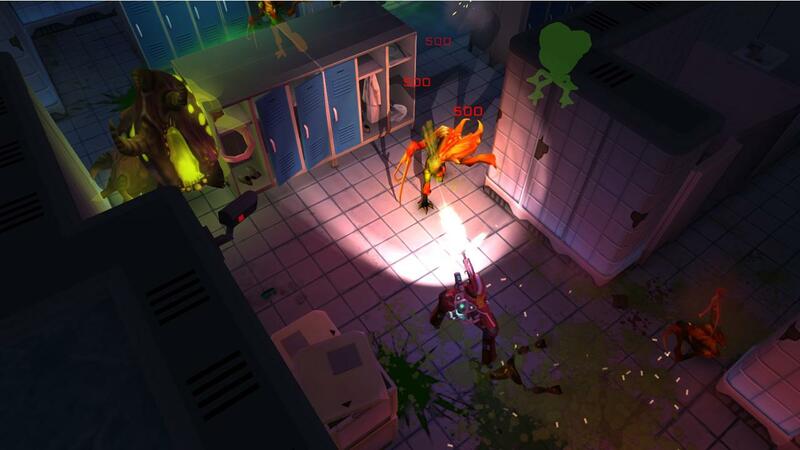 Xenowerk is basically Doom, but top-down and made for mobile. You run through a scenario that's ripped out of a Cameron movie shooting everything that moves, gradually upgrading your weapons and equipment. The developers could have easily gone for simpler graphics considering the format, but they're beautifully realized with full 3D stages and gorgeous lighting. 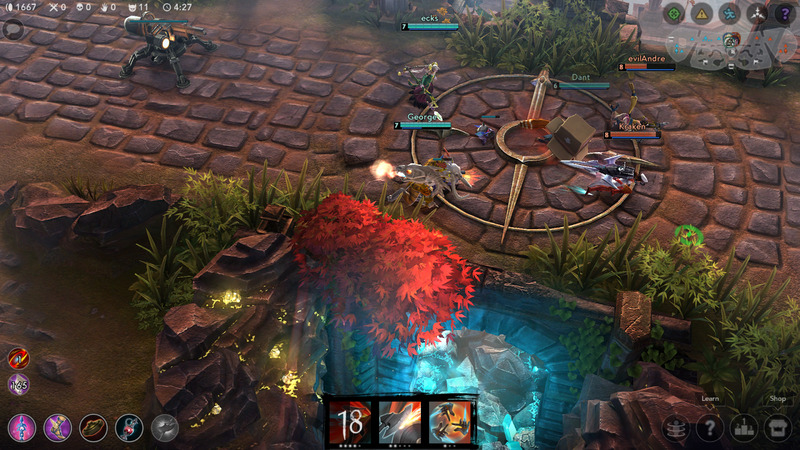 In-app purchases are present, but small and optional. 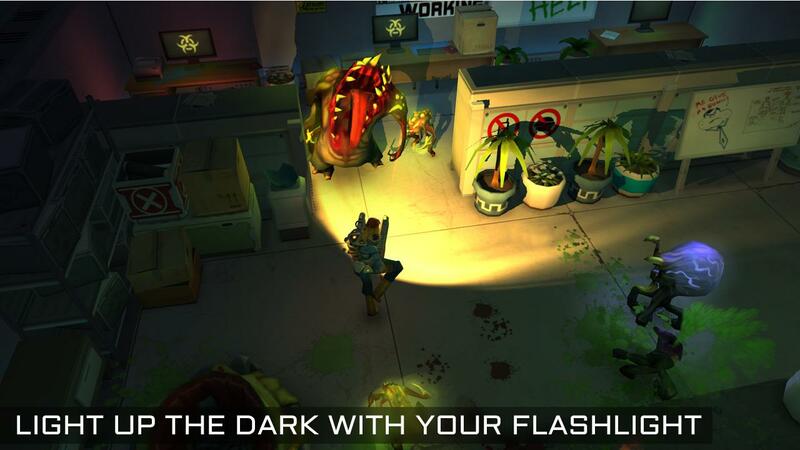 Be the last hope against the mutant infestation. Enter the aftermath of a scientific experiment gone horribly wrong. 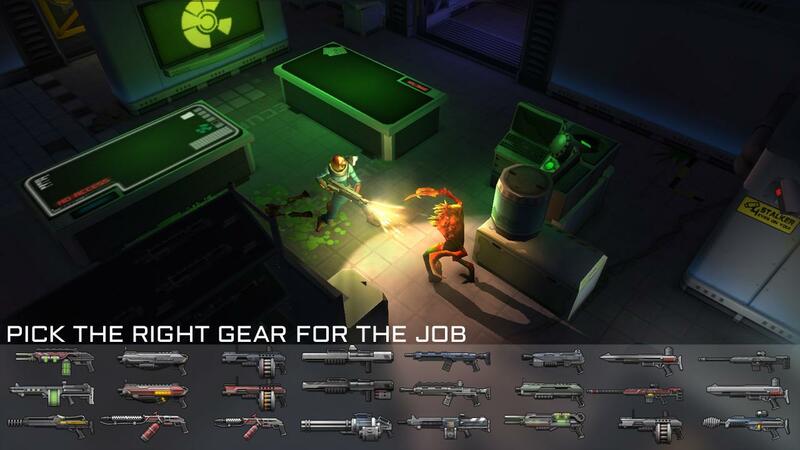 Xenowerk™ comes from Pixelbite, the creators of Space Marshals. 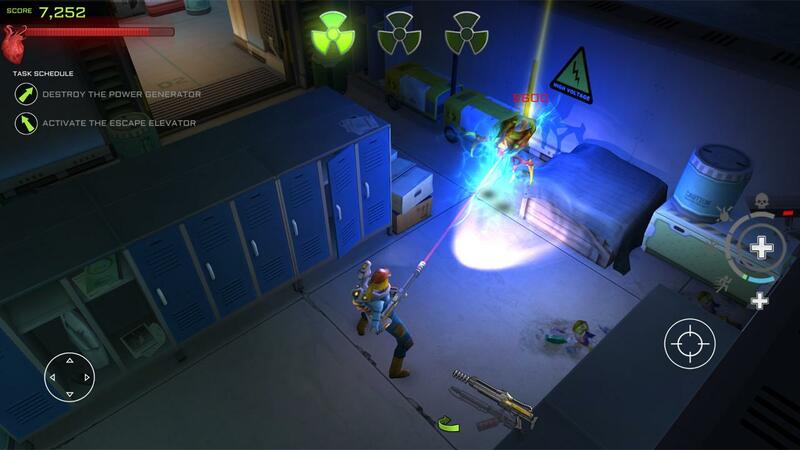 It is a top-down action shooter challenging your combat skills in an underground science lab. Descend deeper into the abyss and explore the tarnished levels. Armed with a flashlight as your main guidance, you’ll never know what’s lurking in the dark. That's all for June. 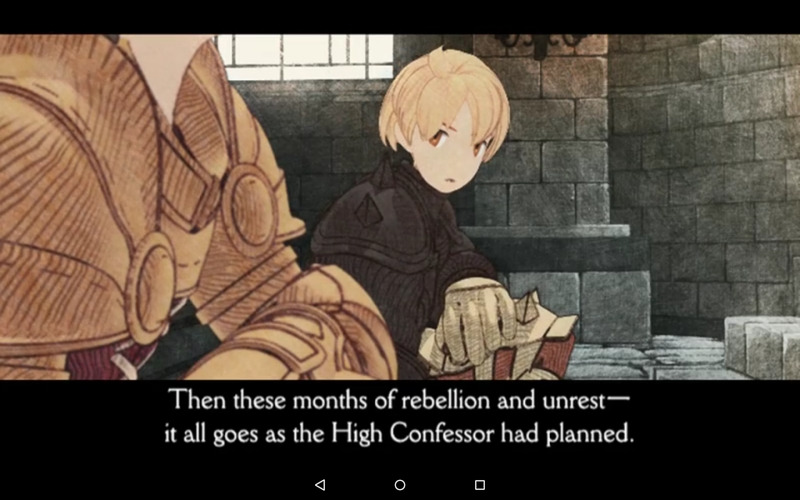 July is already shaping up to be a big month for new Android games as well, so you won't be wanting for new content on your phone when you go on vacation. Also, we've left off most of the SHIELD exclusives from this list - there are some major new titles that can only be played on NVIDIA's Android TV device.